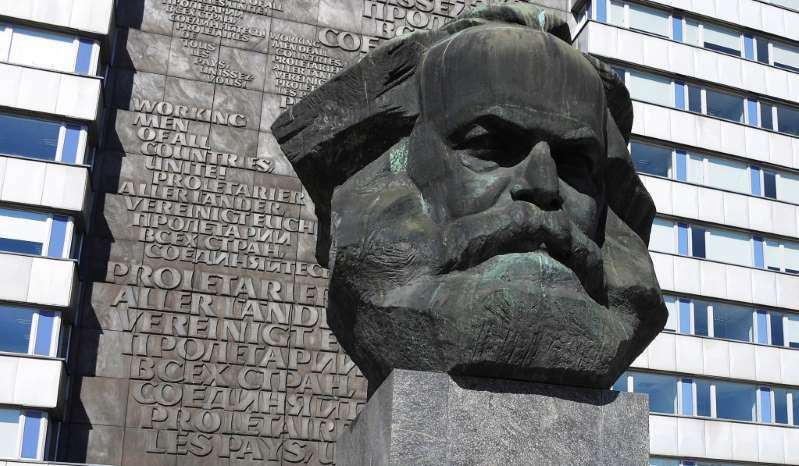 This week marks the birthday of one of history’s worst human beings, Karl Marx. Just because Marx’s philosophy would lead directly to the deaths of 100 million human beings over the course of a century, the imprisonment of tens of millions more in gulags and re-education camps from Russia to China to Vietnam to Cambodia to North Korea, and the oppression of hundreds of millions more hasn’t dissuaded those on the modern western left from embracing Marx’s bloody legacy. He wasn’t right about economics — his theory of economics is tripe. He wasn’t right about history unfolding as a glorious Hegelian progression toward a socialist utopia either. But according to Baker, he was right about one thing: The dispossessed of the world would unite to change human nature by changing the system of oppression under which they lived. Marx, says Baker, was right about class exploitation — the rich exploiting the poor. human beings who have lived in the shadow of this culture, the victims of the power structure . . . now oppose to the “music of the spheres” which was the most sublime achievement of this culture their own music, with all the defiance, and the hatred, and the joy of rebellious victims, defining their own humanity against the definitions of the masters.